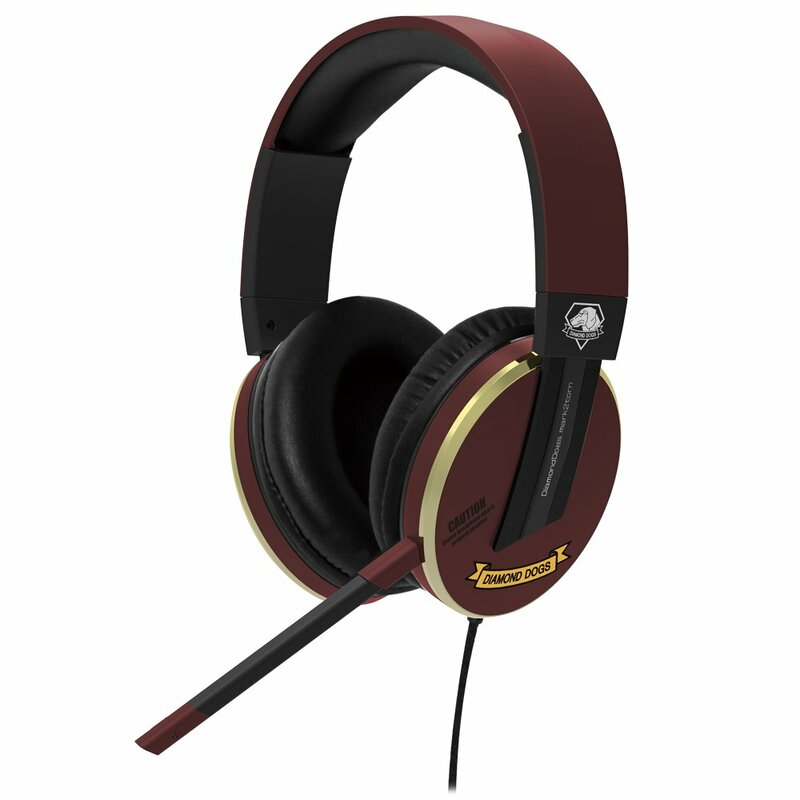 Game.co.uk has listed the Metal Gear Solid V: The Phantom Pain Limited Edition PS4 Headset, which was previously confirmed for Japan. The accessory is being sold exclusively from the retailer, at least in the U.K. region. Gaming ‘Flat-Sound-Pressure Driver’ is Hori’s proprietary driver which reproduces the full range of gaming sounds based on professional studio monitor headphones. Where typical headsets emphasize low bass-level sounds, this headset focuses on sound output with consistent sound pressure regardless of the frequency. The consistent sound pressure allows users to hear subtle footsteps and other sound effects which may typically be missed on other headsets. The Metal Gear Solid V: The Phantom Pain Limited Edition PS4 Headset from Hori is expected to come out in the U.K. sometime before the end of 2015. The same product will be releasing in Japan on September 2nd. It is unknown if the headset will be made available in the North American region. Along with the PlayStation 4, Metal Gear Solid V: The Phantom Pain is also in development for the Xbox One, Xbox 360, PlayStation 3 and PC. The sequel will hit consoles first on the first day of September. The PC port should then arrive two weeks later on the 15th. If you are interested, you can preorder Phantom Pain from Amazon.com with this link.